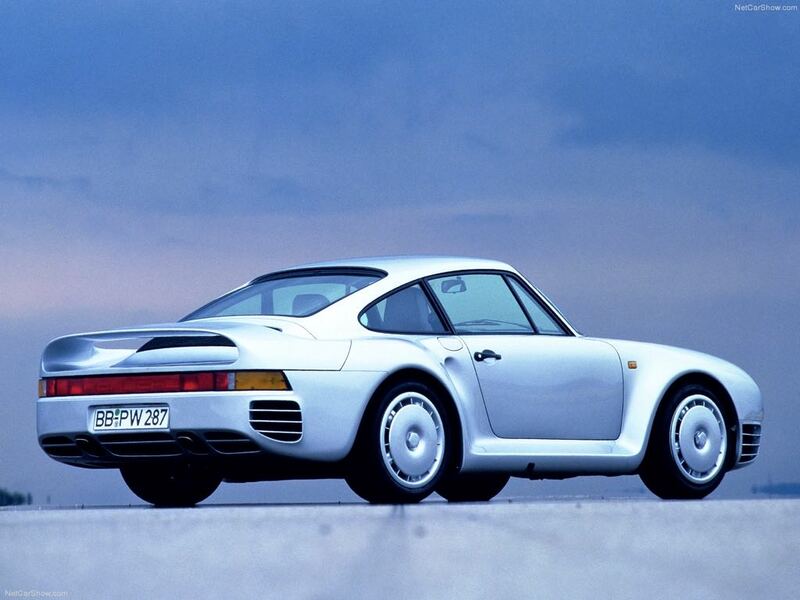 The Porsche 959 was launched in 1986, the car was based on the six generation Porsche 911, it first started out as a an FIA’s Group B rally car and was then released as a production car. 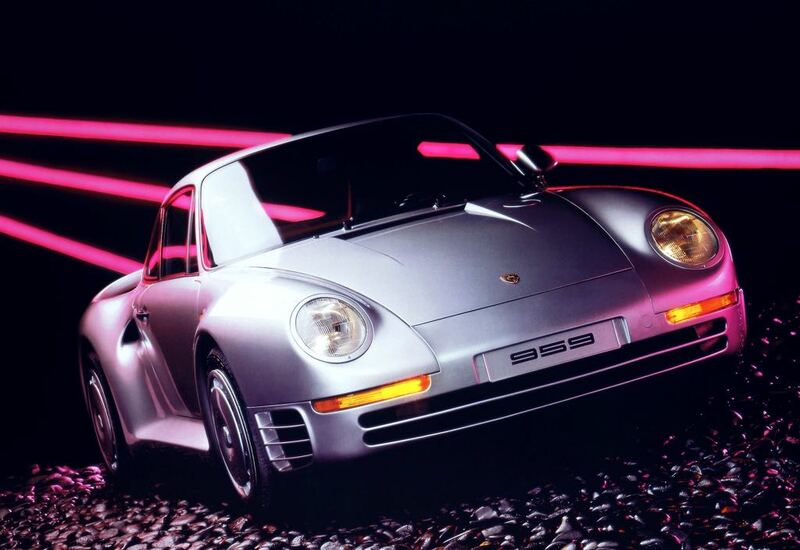 Porsche built the 959 from 1986 until 1989, when it was launched the Porsche 959 was the world’s fastest production car that had a top speed of 197 MPH. The 959 commanded a significant premium over the Porsche 911, each one was sold for $250,000, this was actually less than half of what it cost Porsche to construct the 959. 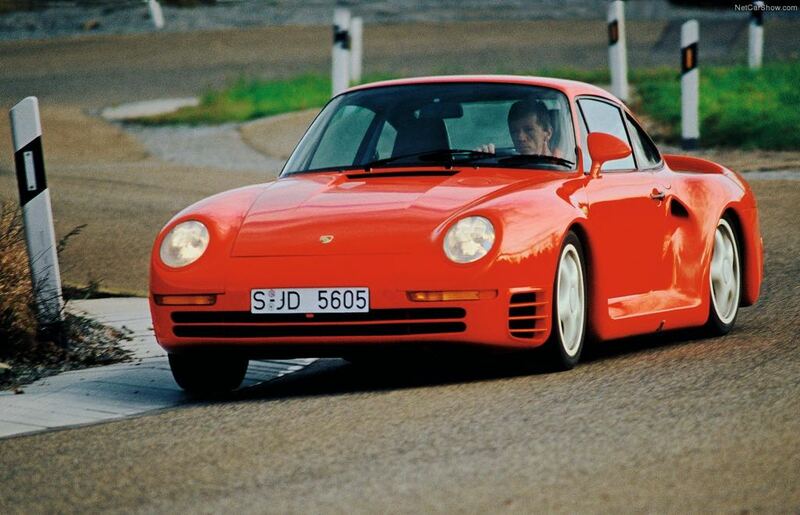 Today the value of the Porsche 959 is significantly higher, with a recent one selling for close to $750,000. 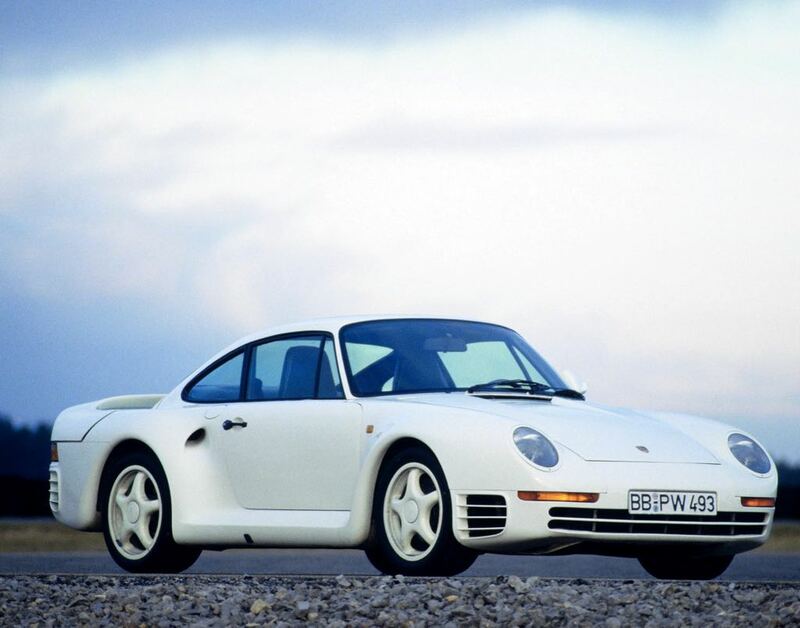 Porsche had originally intended to build just 200 Porsche 959 cars, the exact amount of 959’s that were actually built has not been confirmed although a rough estimate is around 292 vehicles. 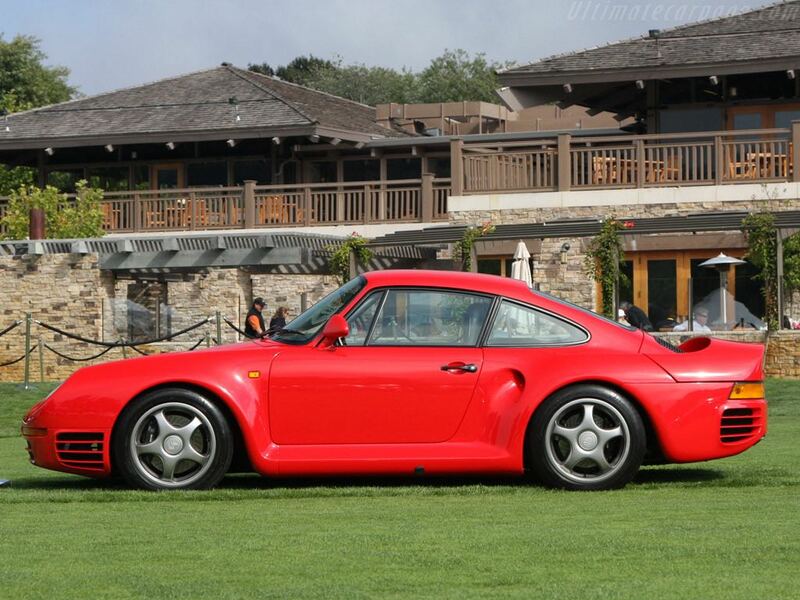 Porsche never sold the 959 in the US, although there are around 50 cars in the US at the moment that have been imported. 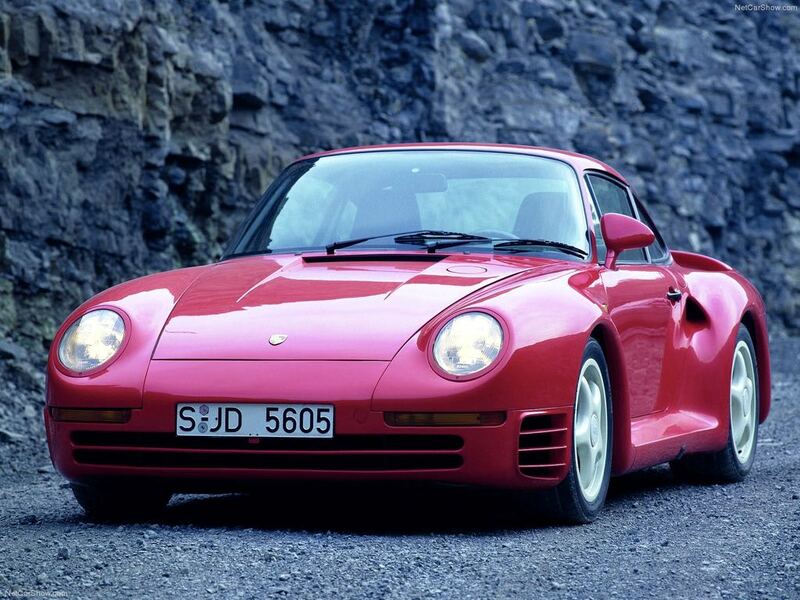 An interesting fact is that it if it wasn’t for Microsoft’s Bill Gates, then the Porsche 959 would never have been imported into the US. 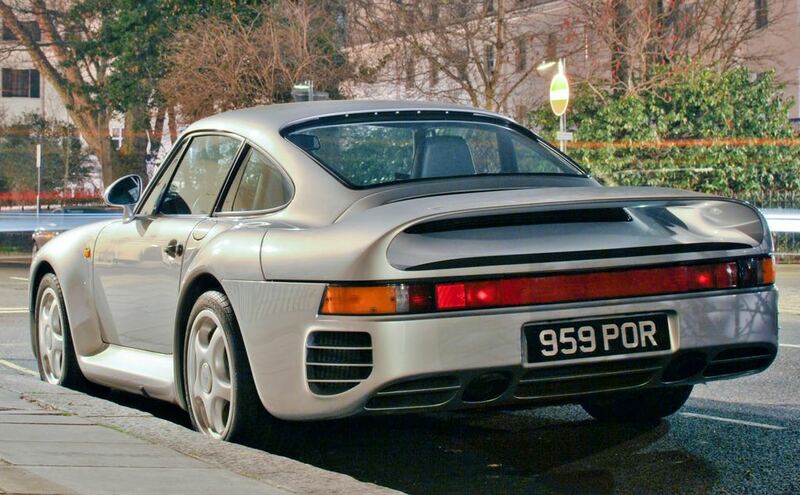 Mr Gates purchased a 959 when they were released and tried to import the vehicle into the country, although it was impounded at customs and it sat in US customs for 10 years. 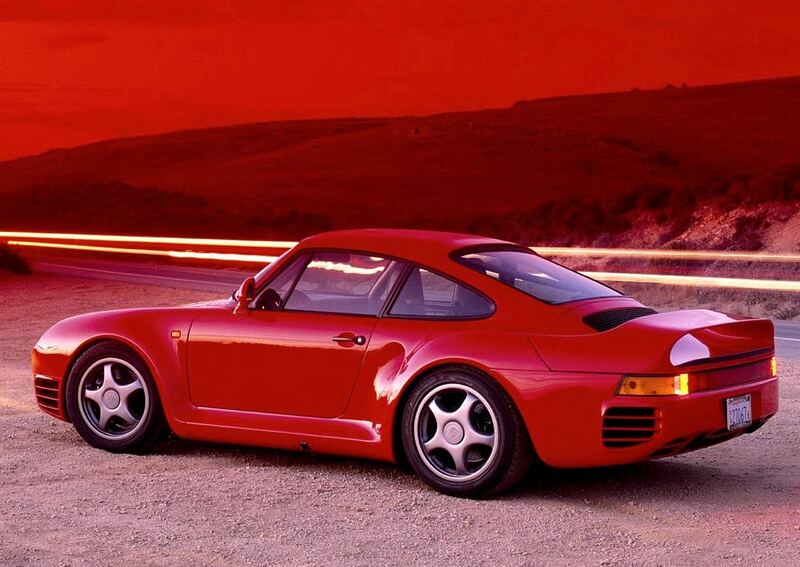 The reason that the 959 was not allowed to be imported into the US is that US regulators said that it had not cleared the EPA crash tests. Bill Gates worked with others in the US and managed to get the ‘Show and Display‘ rule passed, which allowed for vehicles like his Porsche 959 to be imported into the US, cars that qualified for this rule had rto prove that they had a historical or technological significance.